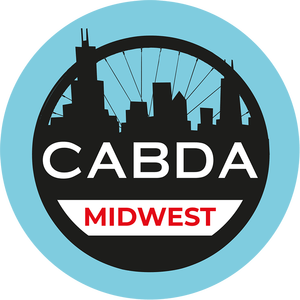 CABDA Midwest 2019 is here! The time has come for CABDA Midwest 2019 in Chicago, Illinois, and we are more excited than ever for this year’s show. We’ve go some exciting things in store at Booth 1011 that we can’t wait to share with you. Here's your chance to see our products up close and in person. We have our products set up side by side with our leading competitors, so you can feel the difference for yourself. We will have representatives available at the show to place your order from the show floor. Orders placed from the show floor will receive exclusive show discounts. Be the first to see the new lines of Hawk Racing products being announced at this year's show. Stock up on your hawk racing decals and SWAG as well as all the literature you need. Something new is rolling in!